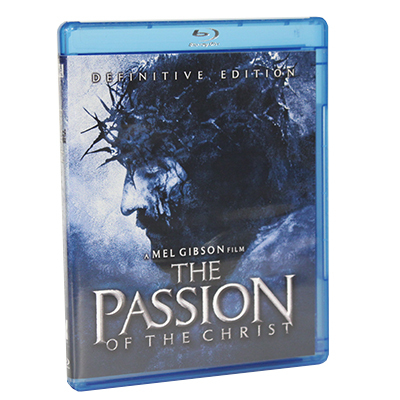 Experience one of the cinema’s most intensely powerful movies, The Passion of the Christ, now on Blu-ray hi-def. Featuring stunning cinematography and an inspired performance by Jim Caviezel, The passion of the Christ is a triumphant and uncompromising filmmaking achievement. Rated R. Approx. 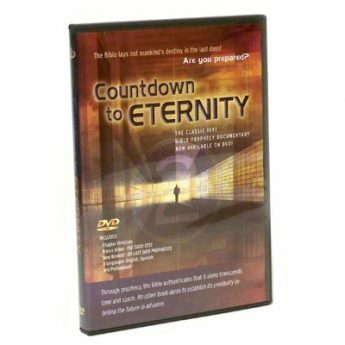 126 minutes.